What will our towns look like in the future? Should we renovate empty buildings? What retail will work in the future? Listen to Aaron and Chuck's thoughts here! 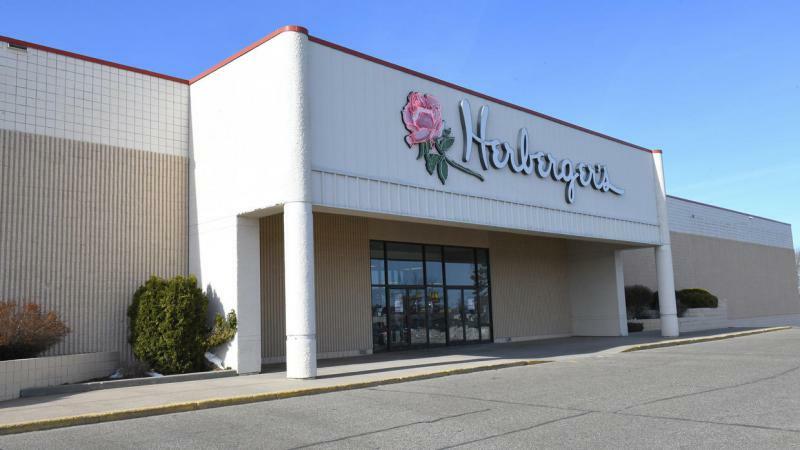 Dig Deep: How does the closing of Herberger's affect the workers of northern MN? 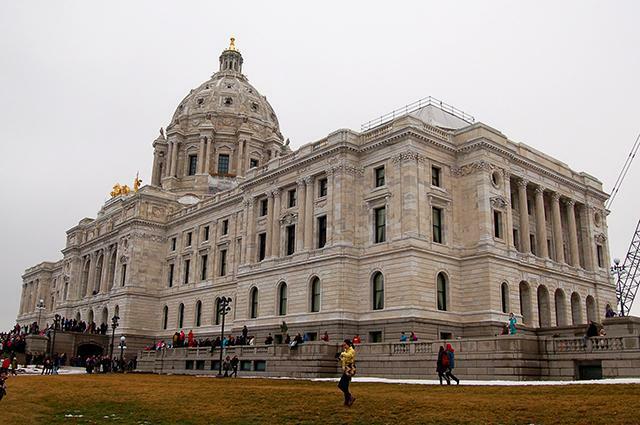 In this WEB/PODCAST exclusive Dig Deep conversation liberal Aaron Brown and conservative Chuck Marohn talk with KAXE/KBXE News Director Heidi Holtan about the planned August 21st rural MN Governor forum at the Reif Center in Grand Rapids. Dig Deep: Is there a magic bullet? Heidi Holtan: Listening to dig deep on Northern Community radio. I'm Heidi Holton with Aaron Brown or liberal commentator and Chuck Marohn is our conservative commentator today. 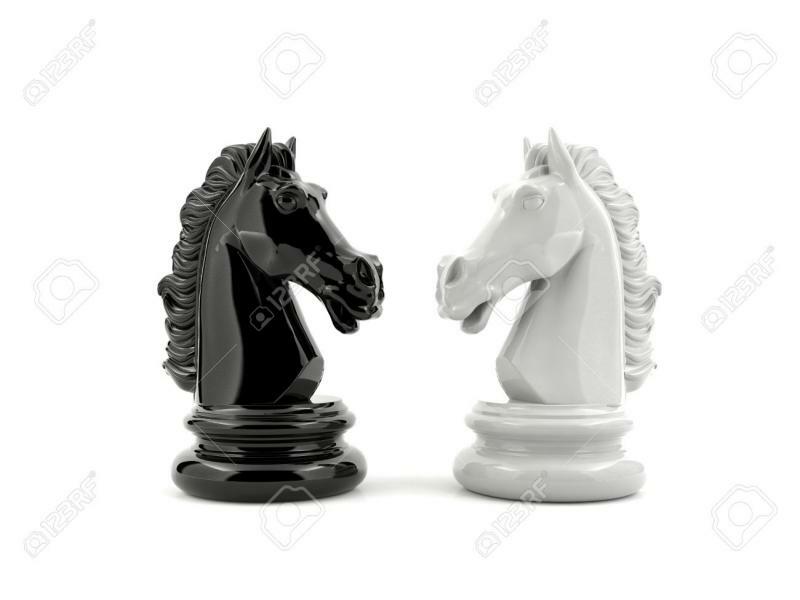 We are talking about. Small towns. 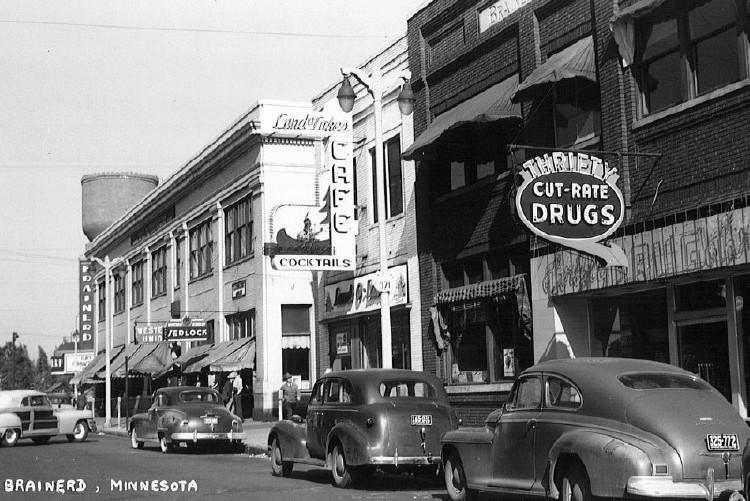 Our small towns of northern Minnesota and how to get things done. Is there a Magic Bullet? We in our prior conversations about what a university of four-year University be that silver bullet that would change everything. How do you start having these conversations?